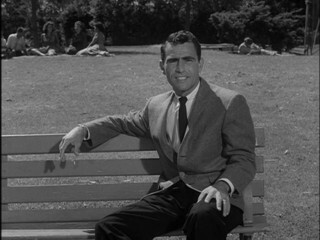 11/05/2011 59:33 EPISODE 63 - Talking Twilight Zone - WILL THE REAL MARTIAN PLEASE STAND UP? Will the Real Martian Please Stand Up? 06/02/2009 29:07 EPISODE 1 - TALKING TWILIGHT ZONE - WHERE IS EVERYBODY? Where is Everybody?